I’m a real movie lover, especially watching them in the cinema’s. And for the record, I am a real big fan of science fiction movies. So when I got invited to the premiere of the new Start Trek movie, I had to say yes. But that was not just it yet. We could experience the movie with a special triple screen called the Barco Escape. 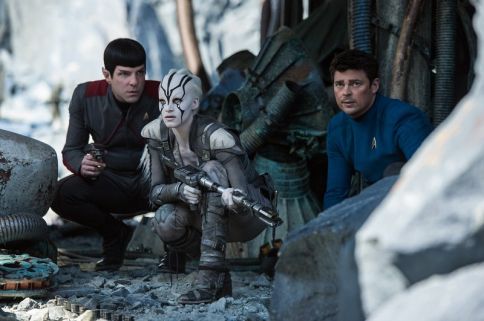 This is a new movie experience at Euroscope Tilburg – the first ever in the Netherlands. With the triple screens you will get the ultimate movie experience. I have never seen a movie this way and it felt strange at first, but after a while you will get into the movie. 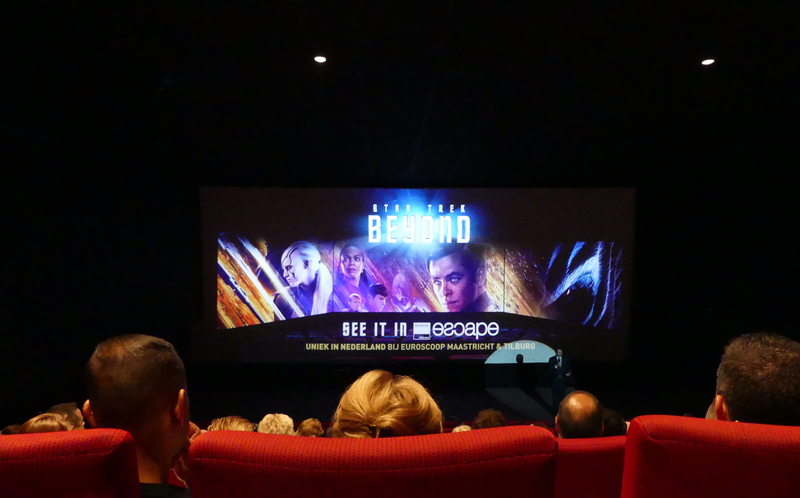 Check out Star Trek Beyond with the Barco Escape, it premieres this weekend… A must!